It is the final day (night) here at Stadium Malawati, Shah Alam for the Major All Stars Dota 2 Tournament. It has been an eventful day as the final four teams fight for their spot in the Grand Finals which started at 9pm. 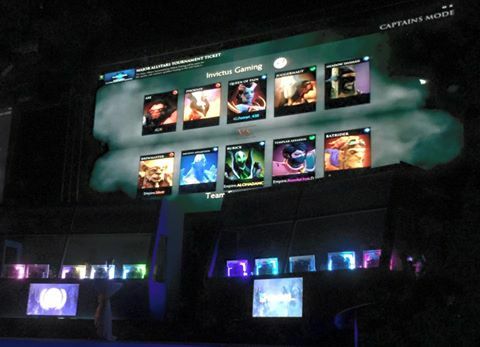 Matches were played, giveaways were held, and fans got to meet their Dota 2 idols. On the main stage, the first match of the day was between Team Empire vs. Team Invictus Gaming while Team Na’Vi were playing off against Team Ninjas in Pyjamas. Team Empire played a solid game but iG was just the better of the two and won 2:1 over the opposing team. 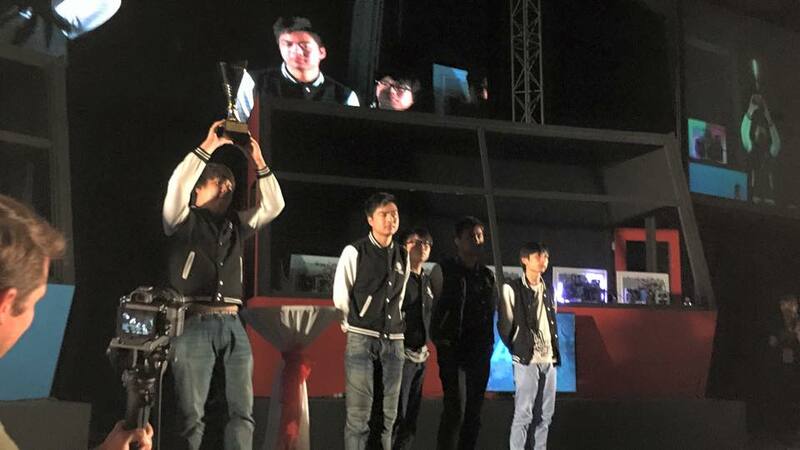 At the backstage, Team Ninjas in Pyjamas also won 2:1 over team Na’Vi who fought a strong battle. With the loss, Na’Vi was eliminated from the tournament, placing fourth in Major All Stars. Next, Team Empire dropped to the loser bracket and faced off with Team NiP for another chance at the Grand Final spot. NiP put up a good fight from the start, but team Empire won the lower bracket final with 2 wins from the best of three series. While waiting for the Grand Finals to happen, host Faizal returned to the stage and collaborated with Ivan from Fly FM to do a giveaway to fans who volunteered to go on stage. They had to show off their talent to win an autographed Logitech gaming mouse from each of the Invictus Gaming members. At the same time, Team Ninjas in Pyjamas made their way to the lobby area to do a short team signing and photo op session with the fans. In game one of the grand finals, iG.Luo played a spectacular Axe combining with iG.BurNing’s signature Morphling. Match one saw a final match point of 27 – 2; a totally crushing defeat inflicted by Invictus Gaming on their opponents. Empire still allowed Axe to enter the match without a ban in game two; banking instead on countering iG.BurNing’s Juggernaut. After a fierce battle, Team Invictus Gaming is your champion for the Major All Stars Dota 2 Tournament, winning themselves the $47,000 (about RM174,416 ). A lot has happened throughout these three days here in Shah Alam, lots of fans got together to enjoy the game they love, Dota 2. When things went wrong, different parties got together, and made things right with a comeback. It has been a great experience covering the Major All Stars Dota 2 Tournament and we here at Lowyat.NET hope that you enjoyed our coverage of the tournament.